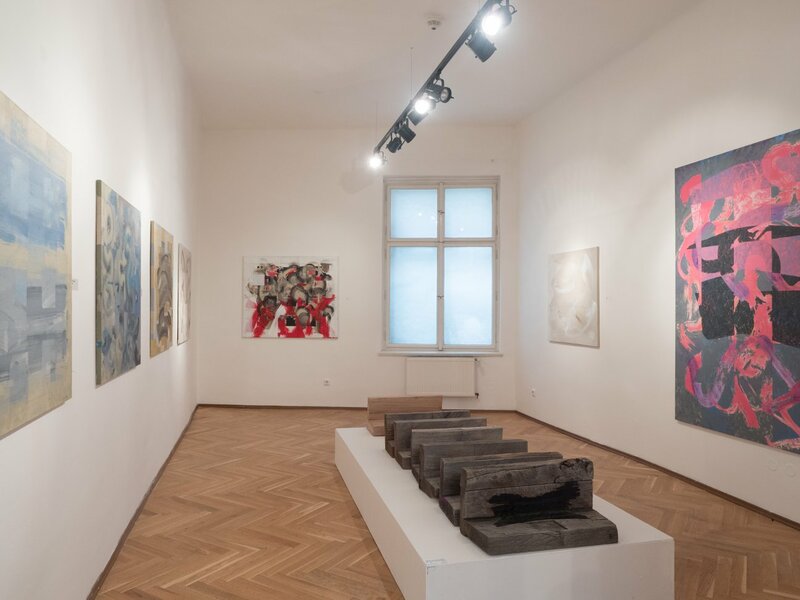 This gallery is located on Národní Avenue in a building with a gorgeous Art Nouveau facade with coloured stained glass windows, mosaics, and figural and floral stucco details. 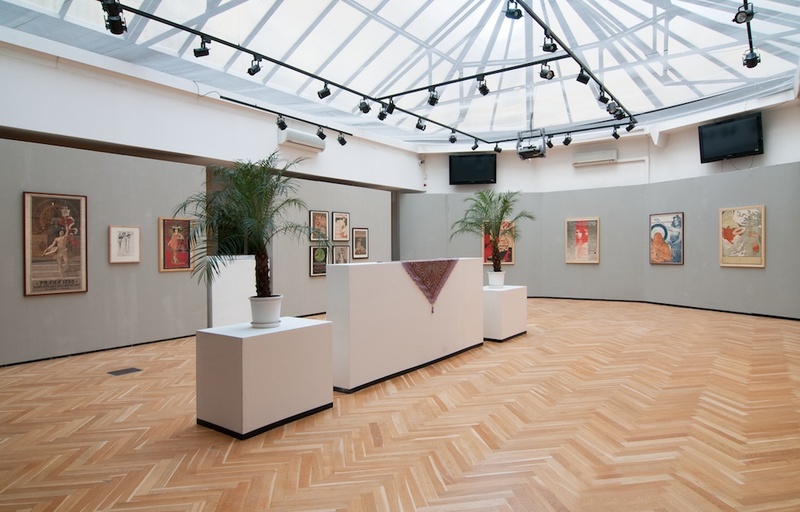 The Topič Salon Association carries on a tradition which dates back to 1894. 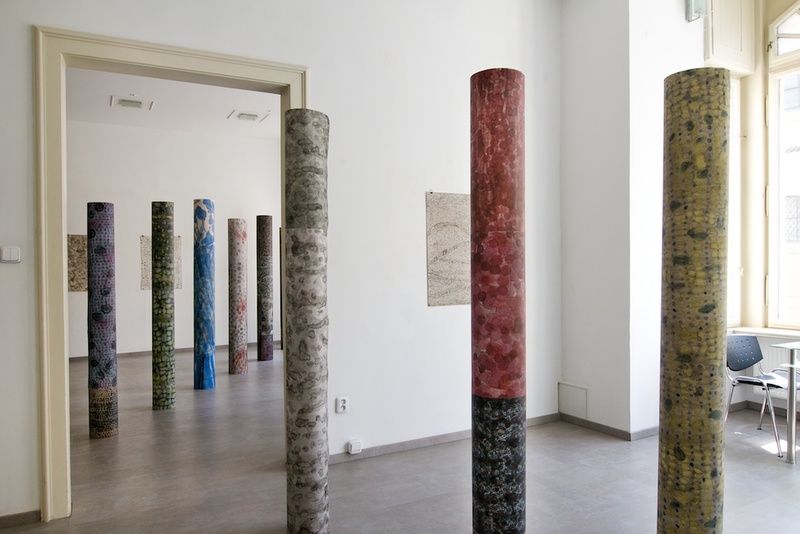 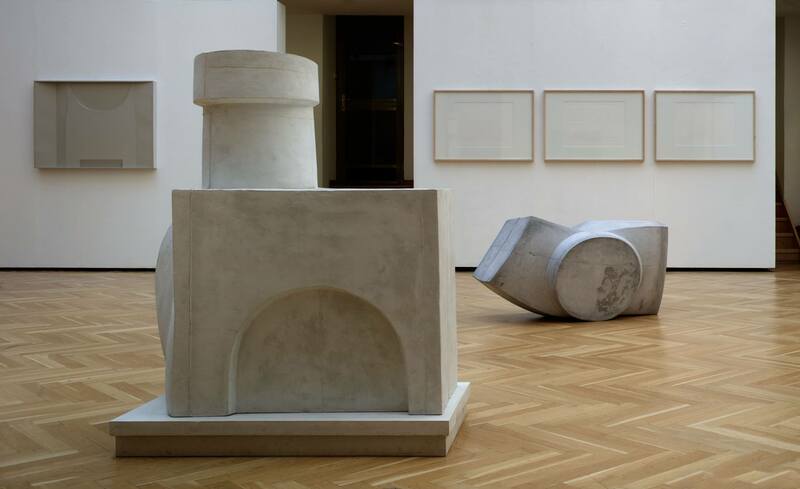 The current programme is focused on significant personalities of the Czech creative scene and draws to the forefront those artists who possess indisputable qualities but are, for various reasons, undeservedly neglected. 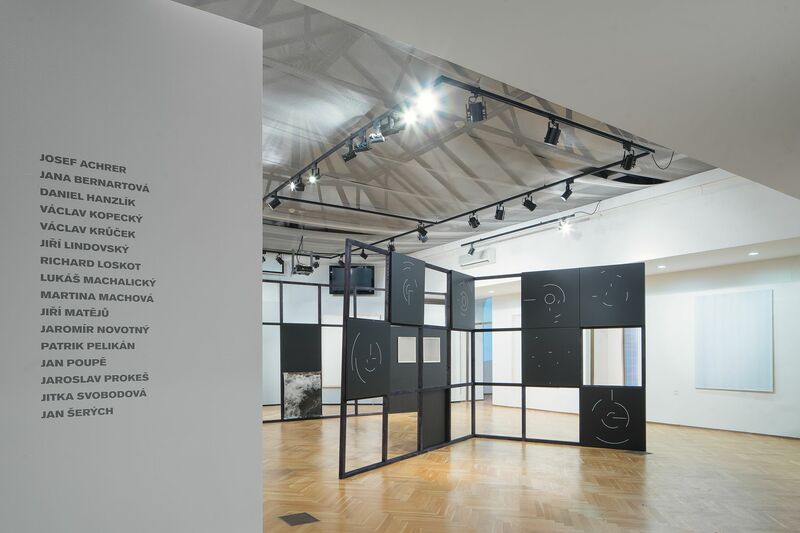 The gallery also offers space to the upcoming artistic generation, and hosts discussions, lectures, literary evenings, and theatre and music productions.